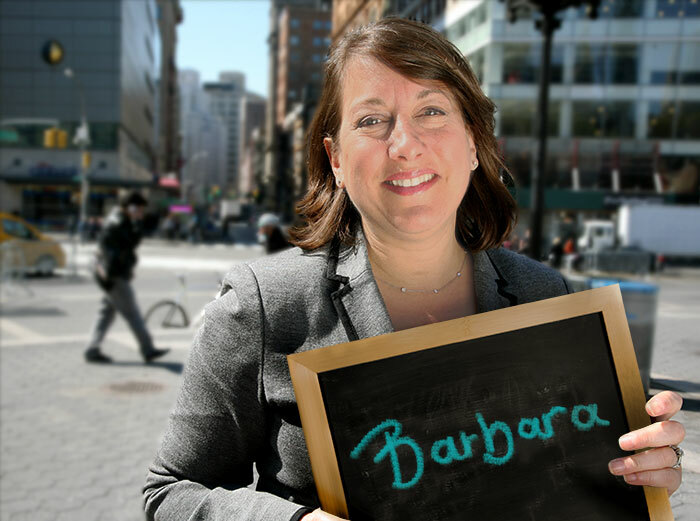 Barbara brings more than 15 years experience of non-profit leadership to INCLUDEnyc. Previously, she served as Managing Director of External Engagement at Citizen Schools — a national education nonprofit — where she oversaw fundraising, civic engagement, communications, and government relations for the New York-New Jersey region. Prior to Citizen Schools, she served in multiple leadership roles for New York Cares, New York City's largest volunteer service organization. Earlier in her career, Barbara was also a strategic communications consultant at firms in Washington, D.C. and New York. She holds a B.A. from Washington University in St. Louis and an M.A. in International Affairs from Johns Hopkins School of Advanced International Studies.